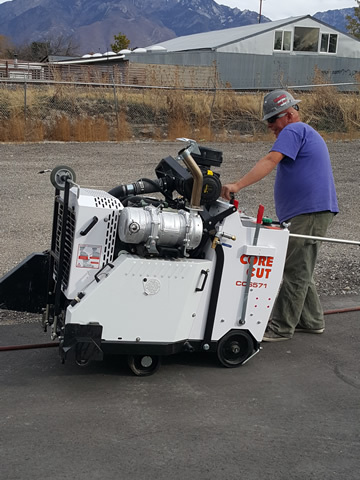 Hagen Concrete Cutting is your source for highly trained sawing technicians. 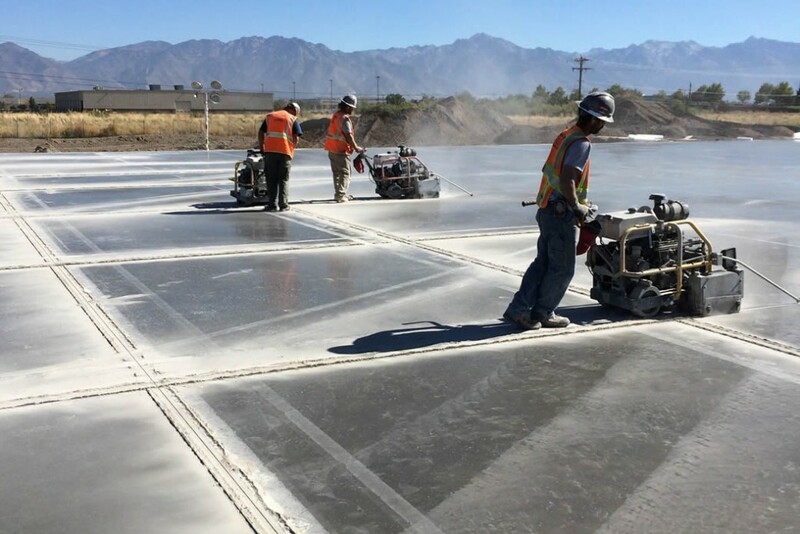 We can penetrate steel-reinforced concrete, pre-cast concrete, asphalt, metal and stone up to 24” deep. 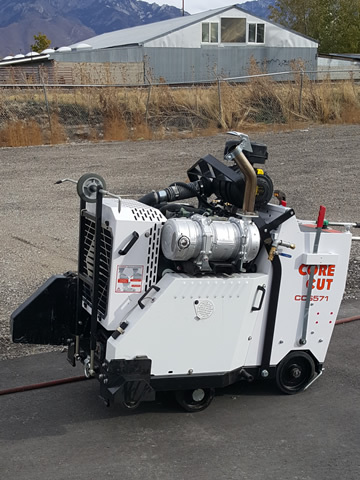 With such a wide variety of equipment available to you, Hagen is able to perform on the simplest of projects to the highly complex ones.